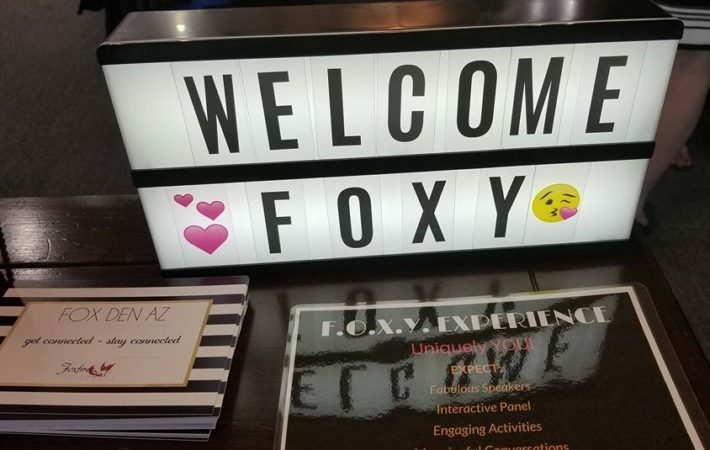 Foxy Women & Wine is THE best place to get connected to amazing women who may become your next BIG client, fabulous referral partner or best friend! It’s highly attended, full of dynamic women who love to connect & build authentic relationships & a TON of fun! I’ve found conversations over a glass of wine in this social atmosphere allow networking & friendships to naturally develop. It’s the easiest place to network and build friendships all in one! 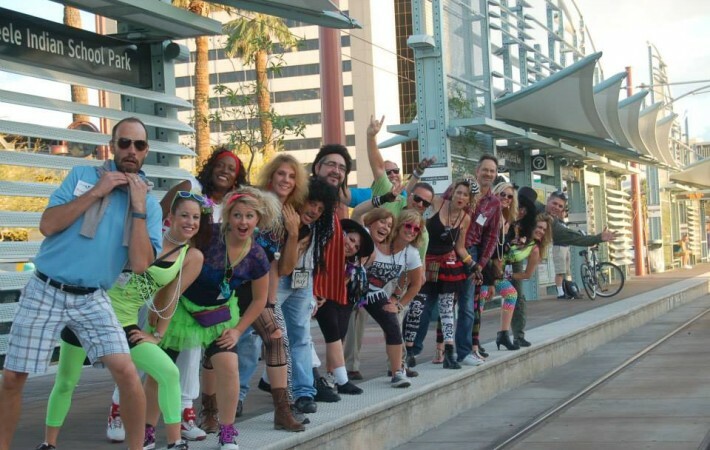 Held from 5-7pm in some of Scottsdale’s best venues, it will quickly become your favorite monthly event! This month we will be on the gorgeous patio at the McDowell Mountain Golf Club overlooking the majestic mountains & pristine golf course. 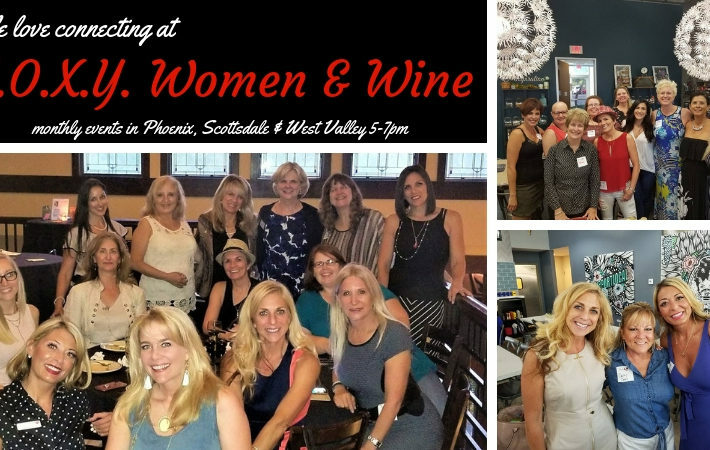 Network with leading ladies from Scottsdale and enjoy the picturesque sunset. A gorgeous setting for a fabulous event! Join us! 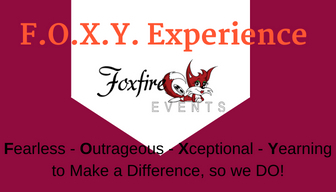 Tickets are only $20 per event OR become a Foxy Women & Wine VIP Annual Pass Holder for THE BEST DEAL!Foxy Women & Wine VIP Annual Pass – only $225 giving you access to ALL Foxy Women & Wine events for 1 year! That’s access to 45 events with no additional entry fees + get invitations to exclusive VIP only parties! Availability is limited so purchase your all access pass NOW by clicking the “Buy Now” below!